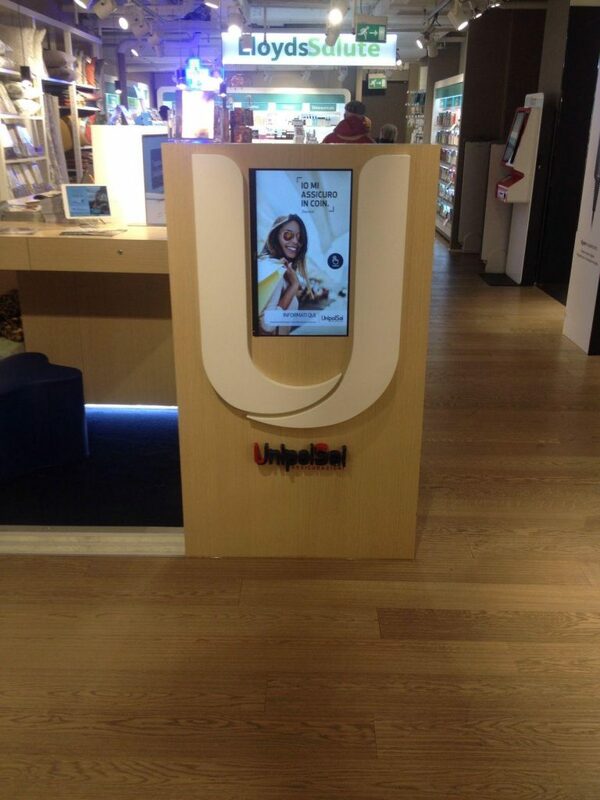 The department Business Development of UnipolSai, seizing the opportunity to set up new communication points for products promotions offered by Coincasa in Milan and Rome, has adopted XuniPlay Dooh as software of digital signage, chosen thanks its several features and options, flexibility in planning, and engine stability. Find out the UnipolSai set-up in Coincasa stores and the reached goals! Here the success case.